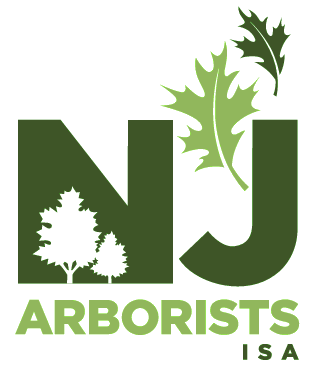 NEW JERSEY ARBORISTS, CHAPTER ISA, INC. Receive 16 LTE CEU’s and an exclusive NJ ISA discount for this June NCCER Crane Certification Course! The New Jersey Arborists Chapter of the International Society of Arboriculture (NJAISA) held its annual “Work Day” on Cook/Douglass Campus late last year. NJAISA’s Work Day is an annual event in which professional arborists and urban foresters volunteer a day of work at a location selected by the chapter. The recipient organization pays a fraction of what the total work is worth, and this money goes into the ISA “Tree Fund,” which provides grants for research in arboriculture and urban forestry. Thank you to this years attendees! Stay tuned for next years dates and speakers! "The Tour des Trees, an annual weeklong, 500+ mile cycling adventure, is the primary public outreach and engagement event of Tree Research and Education Endowment Fund (TREE Fund). Since 1992 Tour riders have cycled through communities in the U.S., Canada and the U.K., planting trees, educating children and shining a light on the work done by arboriculture professionals and the importance of science-based tree care. The Tour serves to advance TREE Fund’s mission to support scientific discovery and dissemination of new knowledge in arboriculture and urban forestry. Register by September 25 for the 2018 Golf Outing! MEMBER NOTICE: LTE & LTO Law to be fully implemented! On Monday April 17, 2017, New Jersey Board of Tree Experts' rules were adopted and approved on the New Jersey Register. The Board of Tree Experts can now fully implement the Tree Expert and Tree Care Operator Licensing Act of 2010. This full implementation of the Law and the Rules will directly affect all tree care companies doing business in New Jersey. Click here to see the 2019 LTE update!